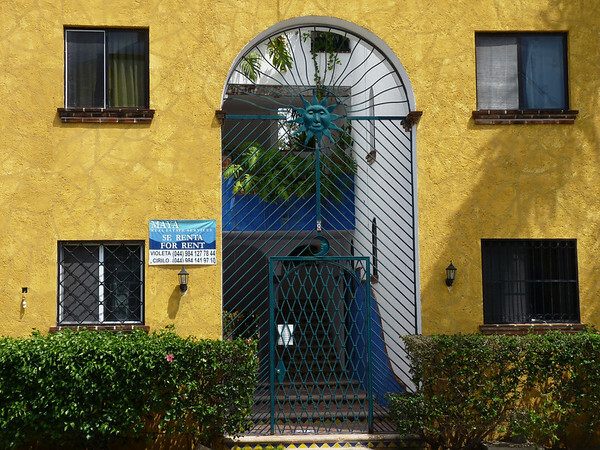 American Development Co.: “How do I find an apartment in Playa del Carmen? Of all the best ways to rent an apartment in Playa Del Carmen, we´ve simplified a few suggestions which can make the path to landing a good fit possible.. .
Acording to wandering earl.com ¨ The best method of finding an apartment is to show up and do your research on the ground. Not only does this ensure that you know exactly what you’re renting, but you’ll also have infinitely more options to choose from. Also, consider this. If you were to search right now for an apartment in Playa del Carmen, you’d probably go to Google and type in “Apartments for rent in Playa del Carmen”. Well, let me ask you… Would it make sense for someone in Japan to search Japanese-language websites in order to try and find an apartment to rent in the USA? Not really. So, if you’re interested in finding an apartment in Playa del Carmen, searching online in English won’t get you very far. 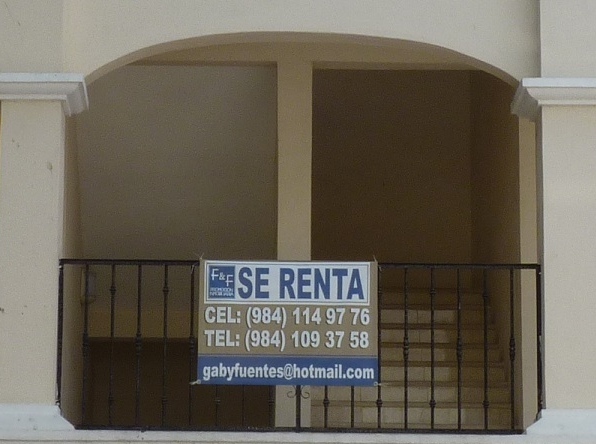 You’ll find plenty of websites full of apartments for rent, but these websites will all be geared towards foreigners who don’t realize that searching in English for apartments in a Spanish-speaking country is not the best of ideas (for anyone looking to save money). Local apartment owners are not going to advertise their apartments on the internet in English, unless they are trying to attract vacationers who don’t mind paying exorbitant weekly rates. As an example, I have a friend who rented an apartment for one month from an English-language website before actually arriving in Playa del Carmen. He paid $3200 USD for his place, which was located in a building where apartments are typically rented to locals for $900 USD per month. Had this person showed up in town and contacted local apartment owners directly, he would have easily saved over $2200 USD. That’s obviously a great deal of money to be saved, which is whey I always recommend traveling to Playa del Carmen first, spending a day or two wandering the streets and calling the phone numbers on every For Rent (Se Renta) sign you pass. There are literally hundreds of excellent apartments available in this town and most of them are not advertised online, especially not in English. A common, and quite reasonable, question that I am often asked is, “Can I get a good deal if I don’t speak Spanish?” The answer is yes. Contacting local apartment owners instead of owners and real estate agencies focused on the tourist market will always get you a better deal, even if the extent of your Spanish is “Hola, agua, cerveza”. Of course, speaking Spanish can land you an even better deal, but usually only if you’re completely fluent or able to convince a local that you’re from Mexico, which is not easy to do. The problem is, as soon as an apartment owner discovers that you’re a foreigner, and regardless of your Spanish-speaking abilities, the rent automatically increases to a level that is more than what locals would pay. On the other hand, if you can communicate in Spanish, then you have an advantage in terms of being able to search websites such as VivaStreet.com, which lists, in Spanish, dozens and dozens of apartments for rent that are being marketed to locals, not only in Playa del Carmen, but all over Mexico. THE BEST NEGOTIATION METHOD: Once you find some apartments that you’re interested in, the absolute best method for securing the lowest rent possible is to have a local Mexican inquire about the rent and negotiate on your behalf, while you hide in the bushes (or around the corner). This is actually the method I used when I returned to Playa del Carmen a couple of months ago. I typically waited in the car, and sometimes in the bushes, while Liz, who is Mexican, negotiated with apartment owners. In the end, we managed to land a 2-bedroom apartment for $800 USD per month that normally is rented to foreigners for $800 USD per week. I only showed my face after the owner gave Liz the ‘local discount’. Of course, I’m aware that most people looking to live in Mexico for a while probably don’t have a local Mexican friend ready to start negotiating for them, but I’m actually in the process of creating a solution to that very problem. At the end of this post I’ll reveal some of the details. If you’re searching for an apartment while in Playa del Carmen and you find one that you like, it pays to ask other tenants of the same apartment building how much they pay per month. While this might seem like an uncomfortable question to ask a complete stranger, it is actually quite common here in Mexico and people will usually be more than willing to give out that information. Knowing what others are paying for similar apartments obviously helps you determine whether the rent you were quoted is what it should be or if it’s too high. Also, if you’re only planning to stay here for 1 or 2 weeks, you’re best option is to stay at one of the small boutique hotels in the center of town that offer excellent rooms in beautiful settings for around $30 – $50 USD per night. Apartments will be outrageously expensive for such a short period of time. On the other end of the spectrum, the longer you’re planning to stay, the better deal you’ll be able to get on an apartment. If you’re able to commit to a 3 or 6 month contract, especially if it’s during low season, which runs from May to October, you’ll be in the best position possible to really grab a great deal on a place.